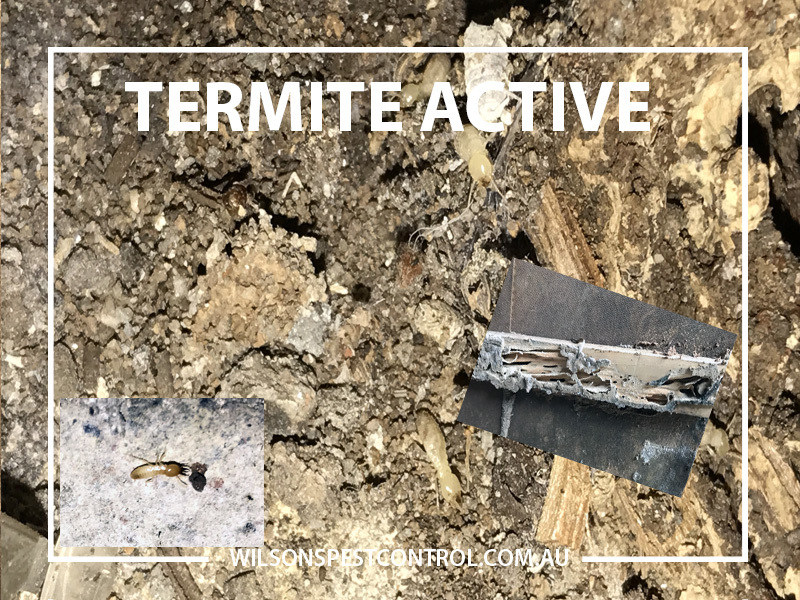 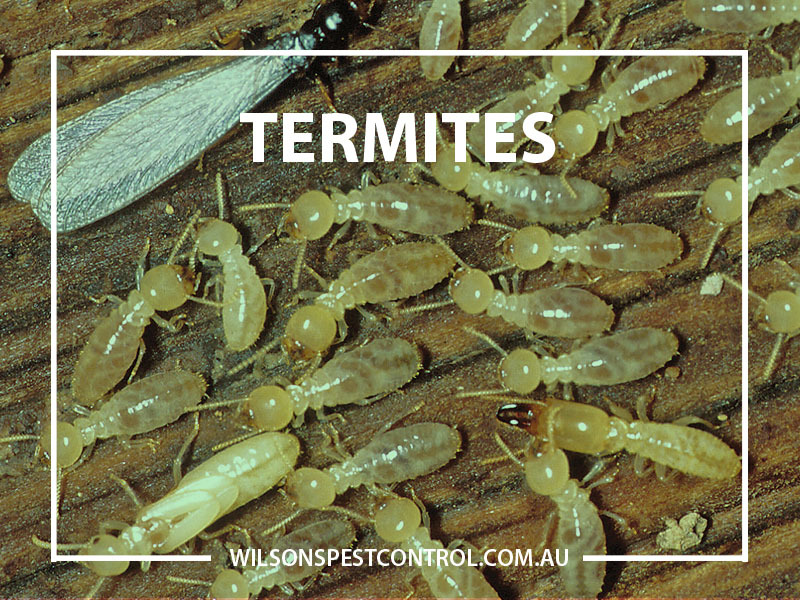 Termites are a serious problem in Sydney and across most of Australia. 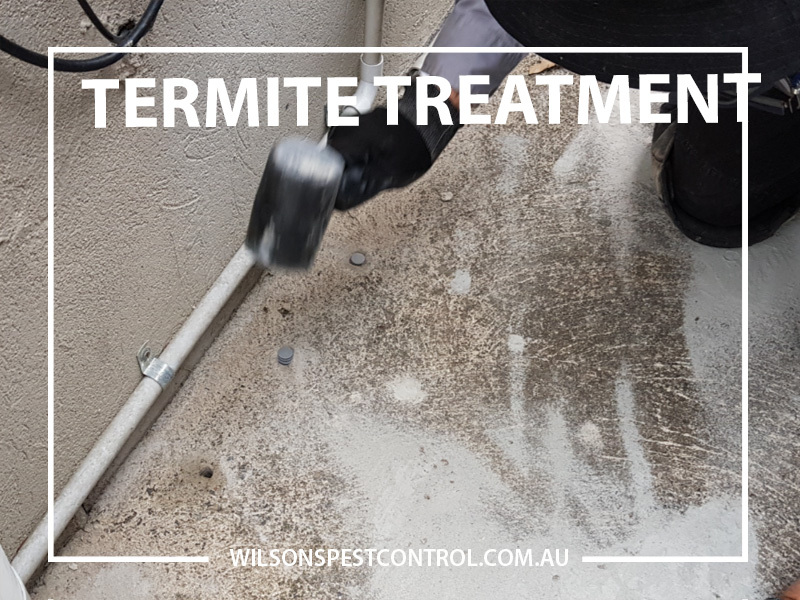 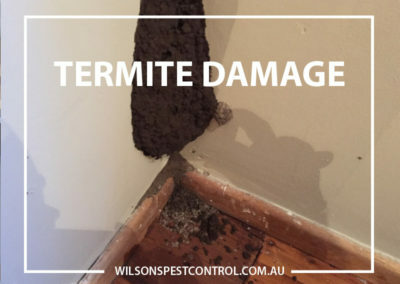 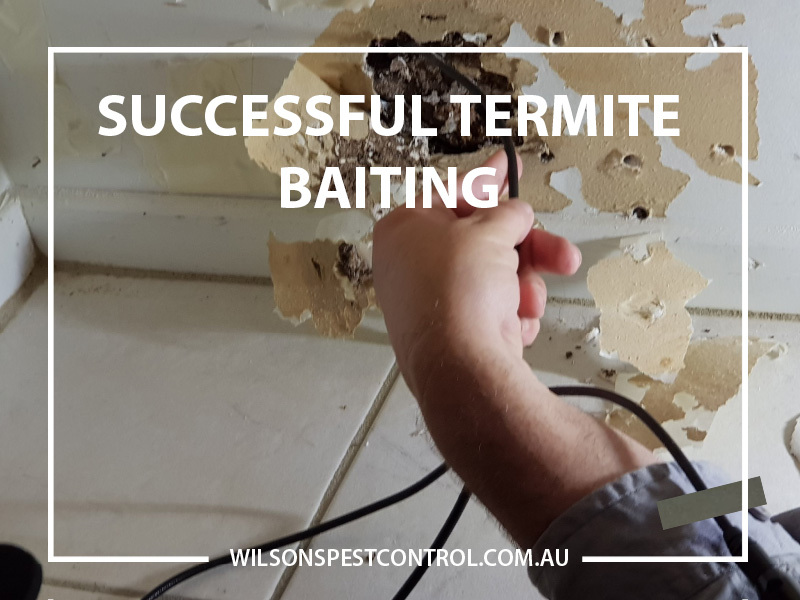 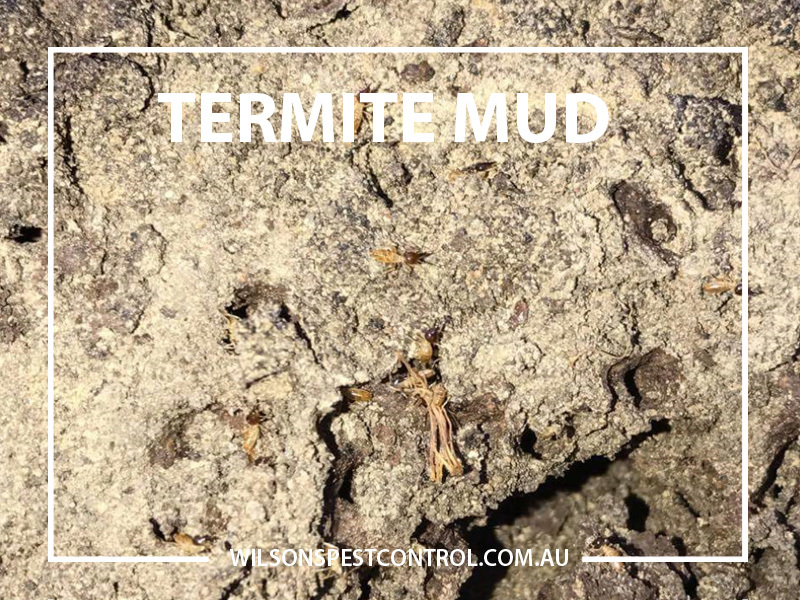 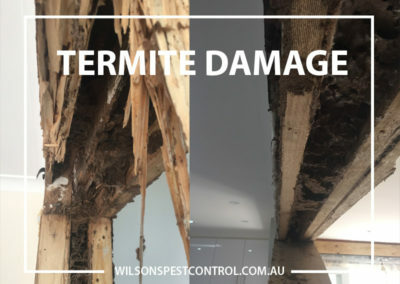 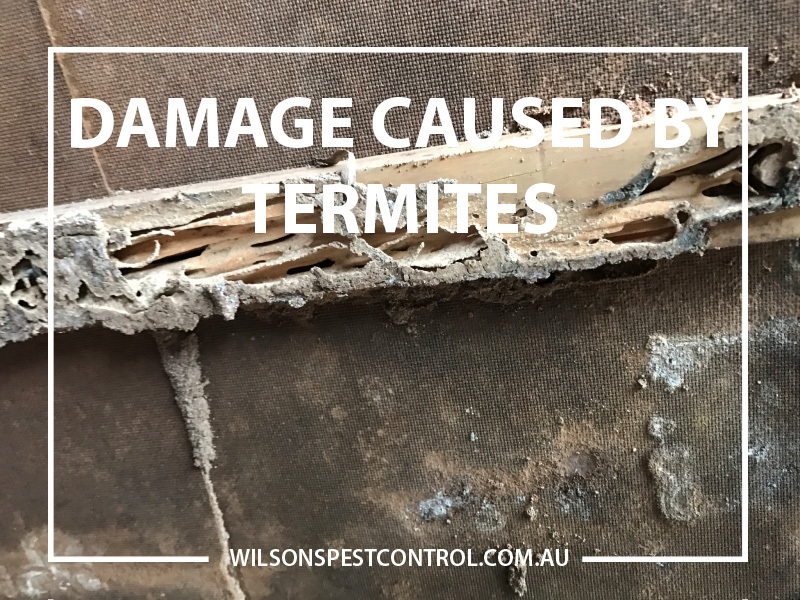 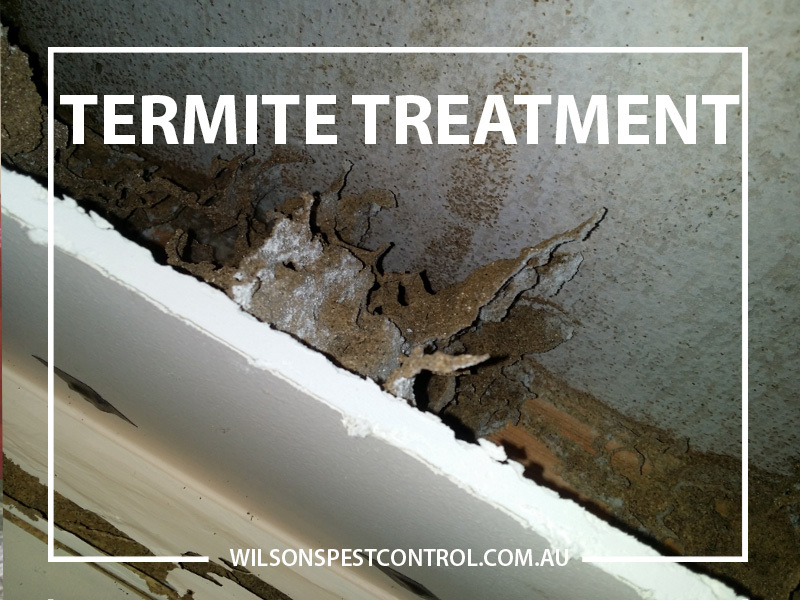 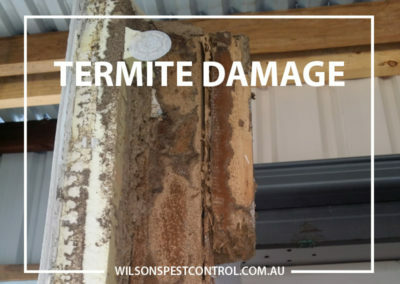 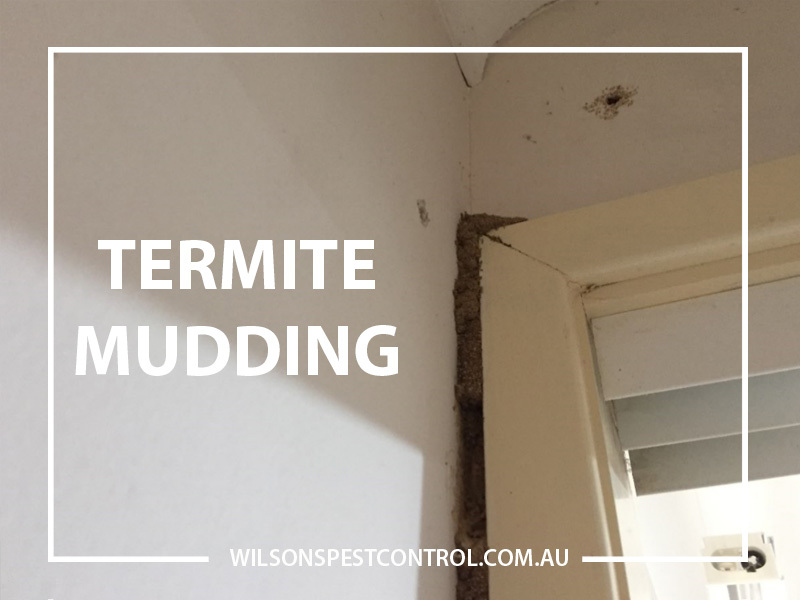 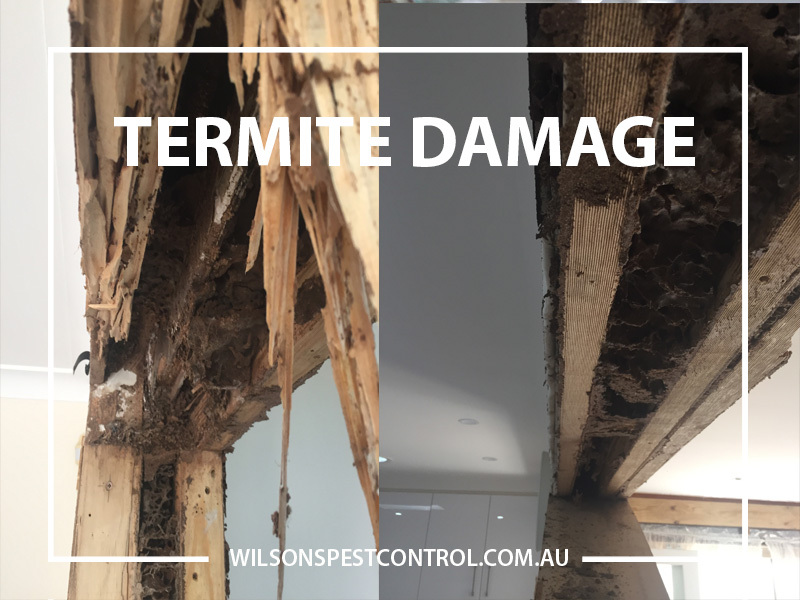 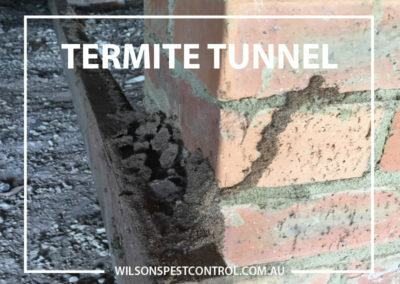 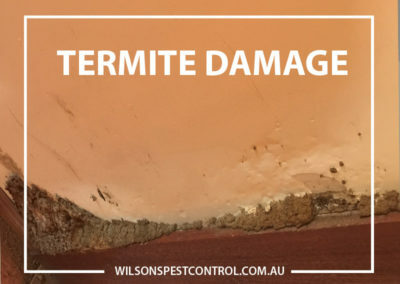 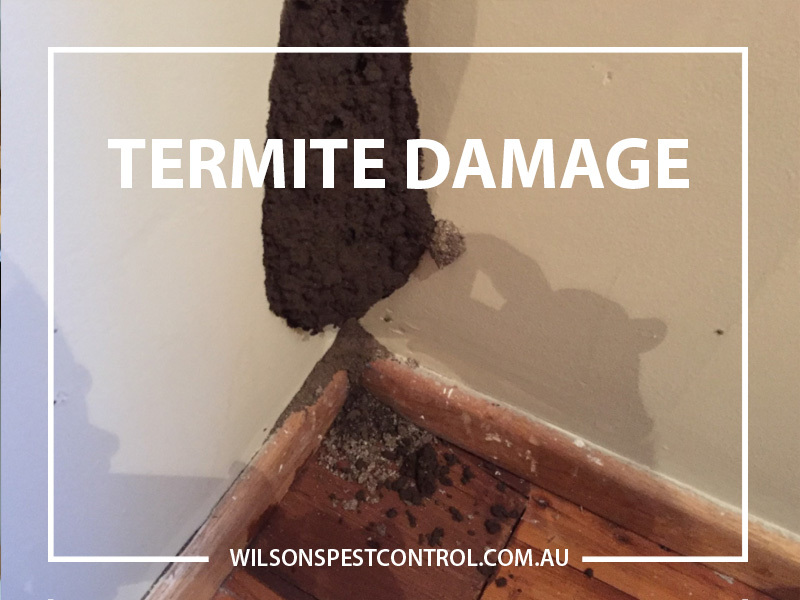 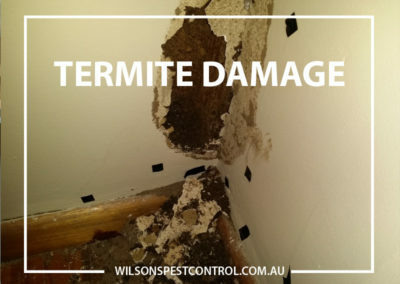 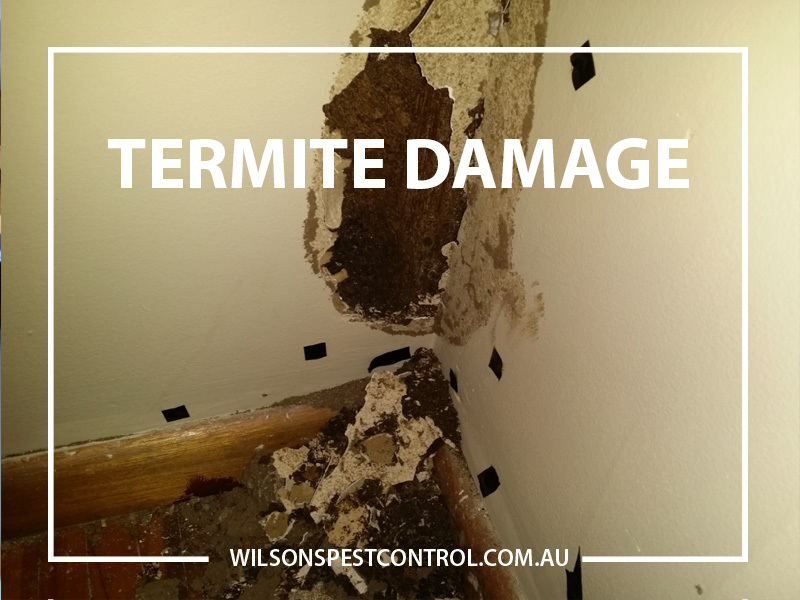 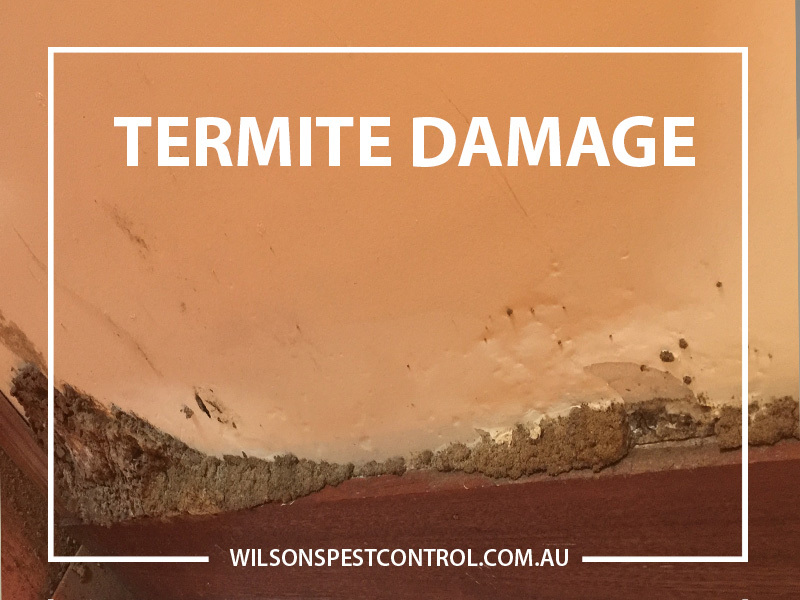 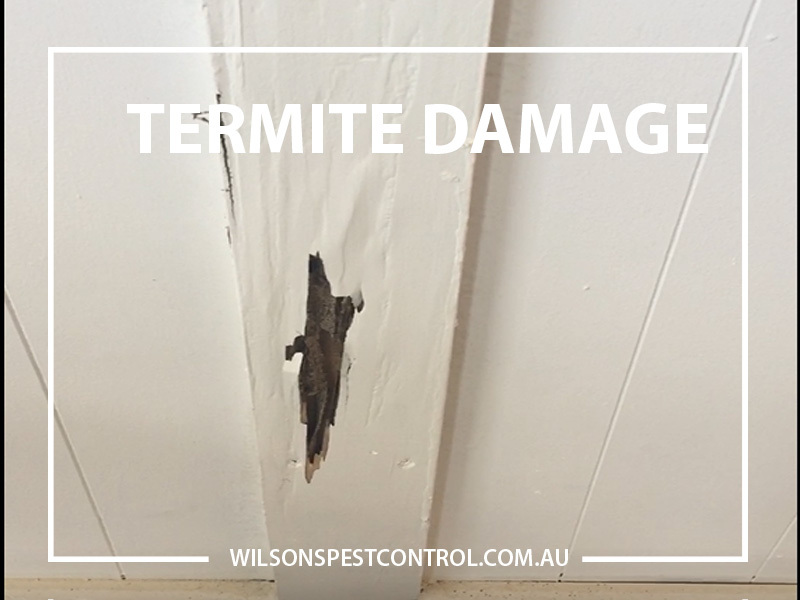 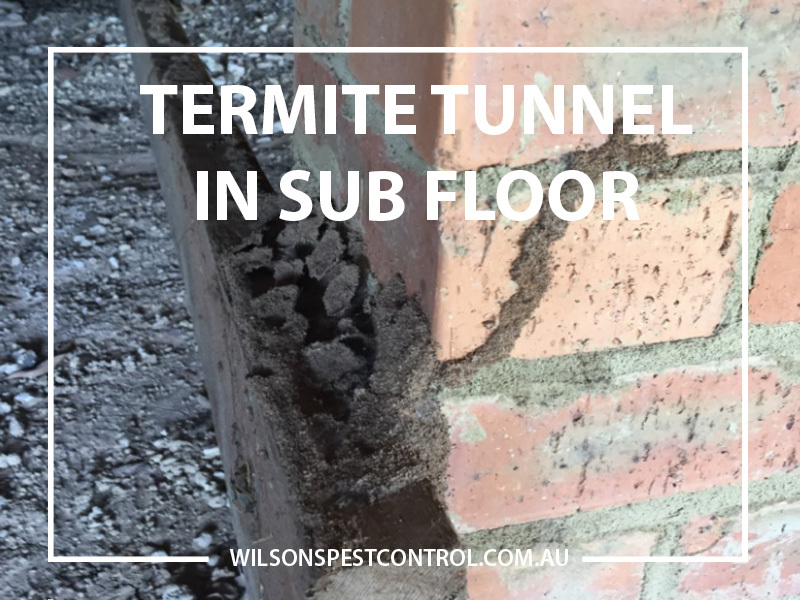 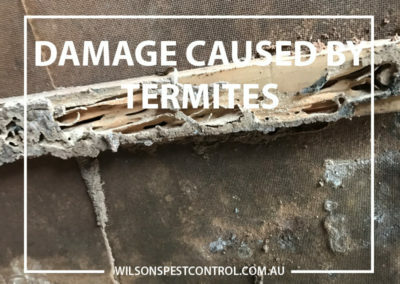 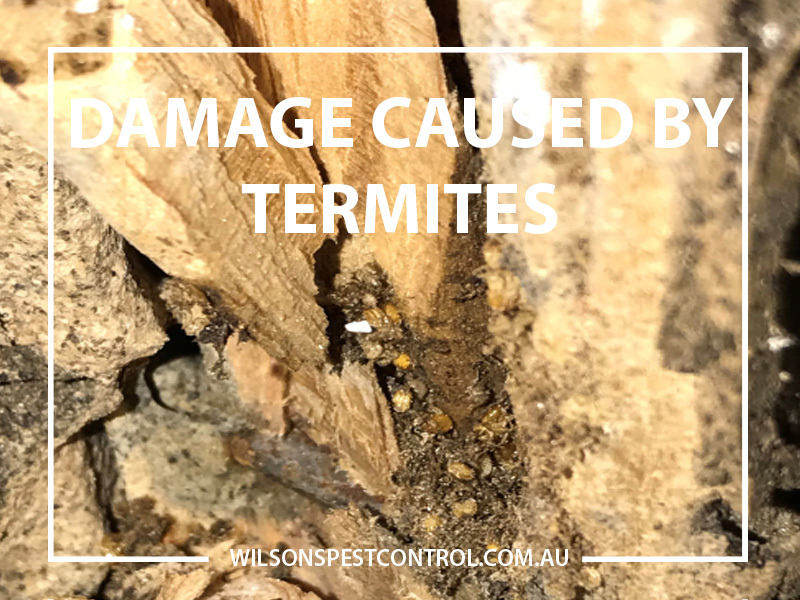 Termite damage in Sydney is not covered by insurance and often the damage cause by the termites is not know until it is far too late. 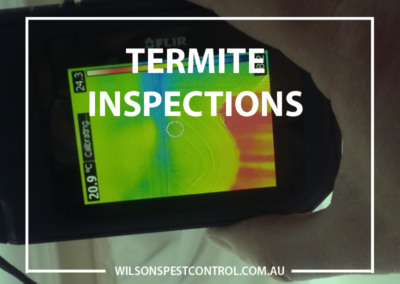 It is recommended that termite inspections be undertaken by a licensed and certified pest controller. This will ensure your premises are protected. 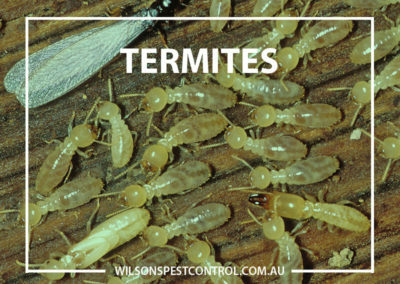 Termites eat anything made from wood. 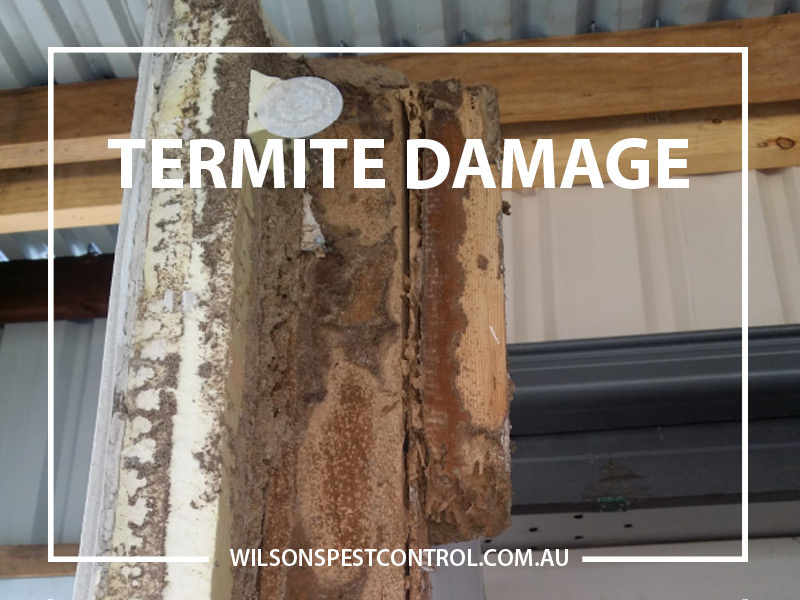 Steel frame homes are not immune to termite attack. The termites will get into roof trusses, architraves and furniture and get there by looking for food. 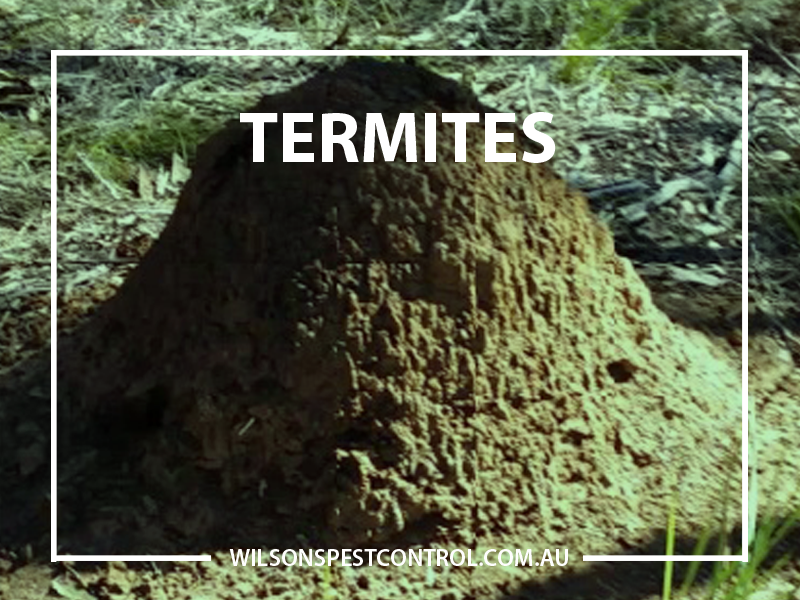 They travel from a nest through the ground and could be hundreds of metres away. 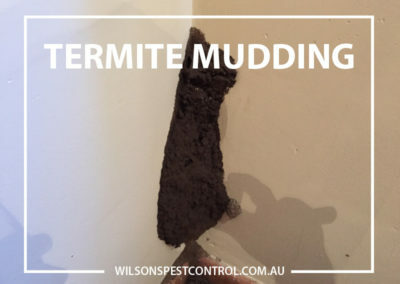 Termites build mud tunnels and get through cracks in your home as thin as a piece of paper. 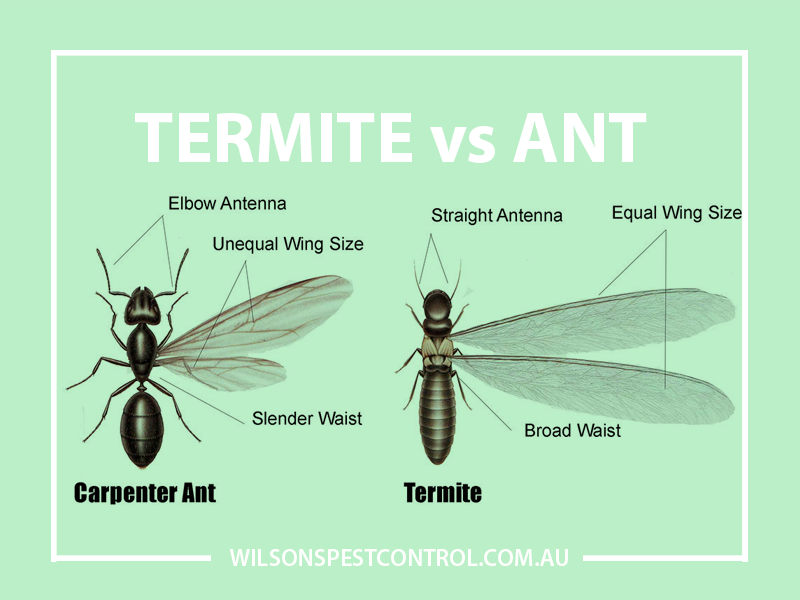 You may have recently seen a swarm of flying ants with wings or insects. 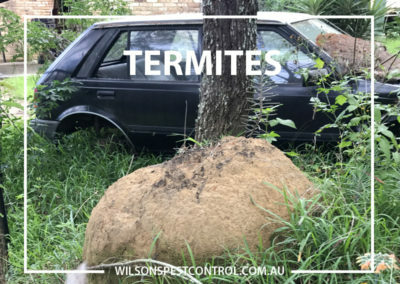 The flying termites are dispersed into the air and break up to start new colonies/nests. 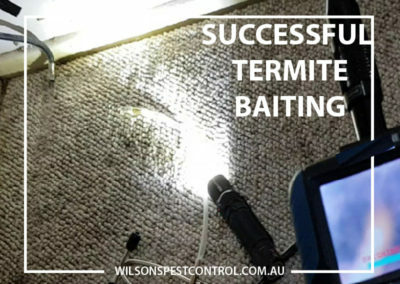 Depending on the species they will find a dark place usually your home structure and immediately get to work. Some simple observation of your property is to look out for mud like trails on the skirting boards, door and window jambs, wardrobes, roof void, brickwork, rendered walls. 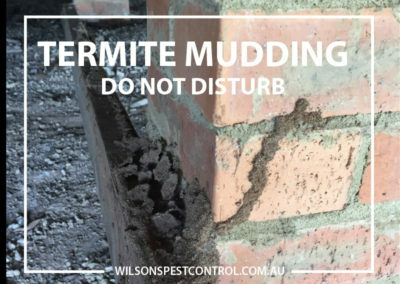 DO NOT ATTEMPT TO DISTURB, BREAK OPEN, CLEAN UP OR REMOVE THESE MUD TRAILS. 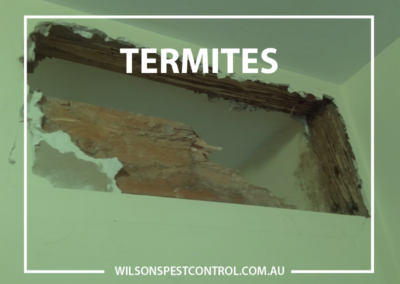 By disturbing the colony you are at risk of the termites breaking up and starting to rebuild their nest in another part of your property which you won’t discover until it could be too late. We work closely with our supplier who offer full support, even site inspections when we are conducting an inspection. 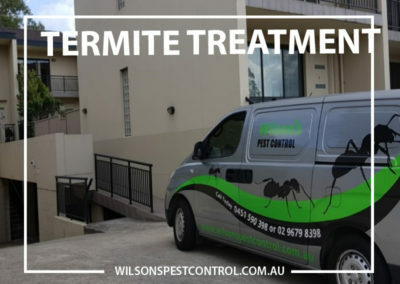 The treatment used is proven to be effective. The unique formulation is potent to termites and cheaper options are not recommended or used by our company. 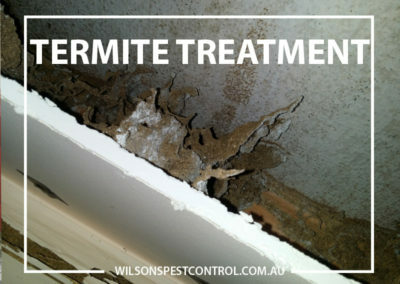 We are fully trained and certified to manufacturers’ requirement to use and apply the treatment. 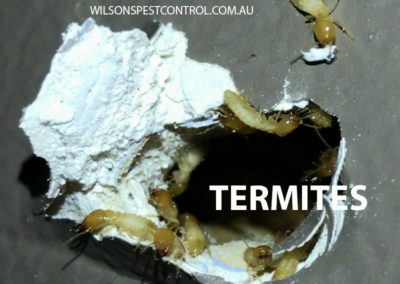 Put an end to termites! 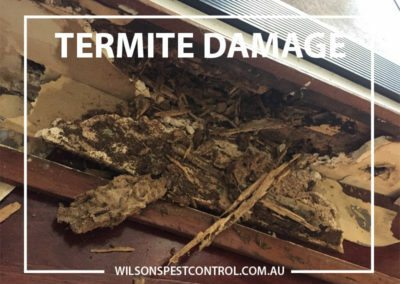 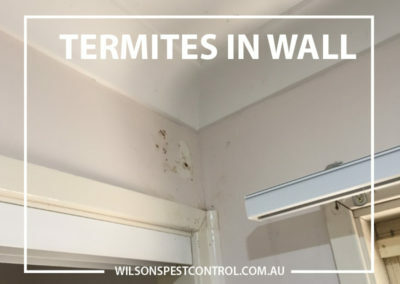 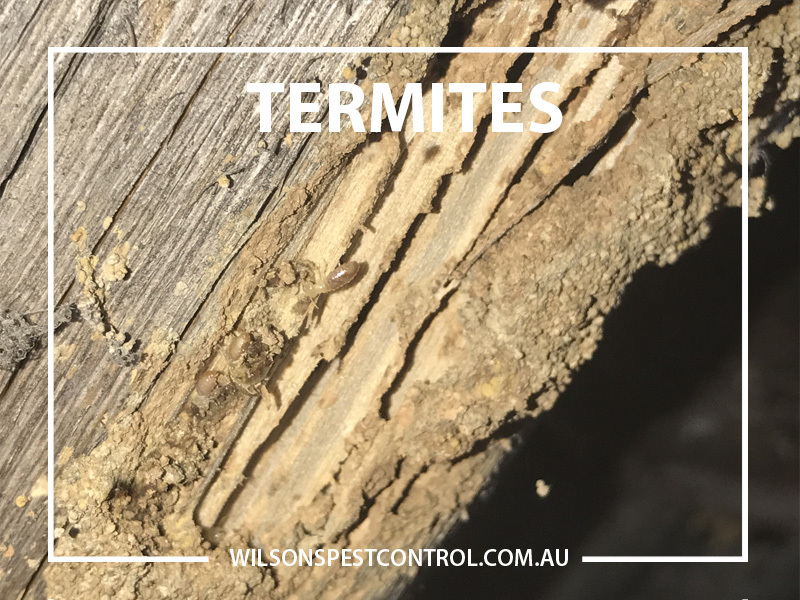 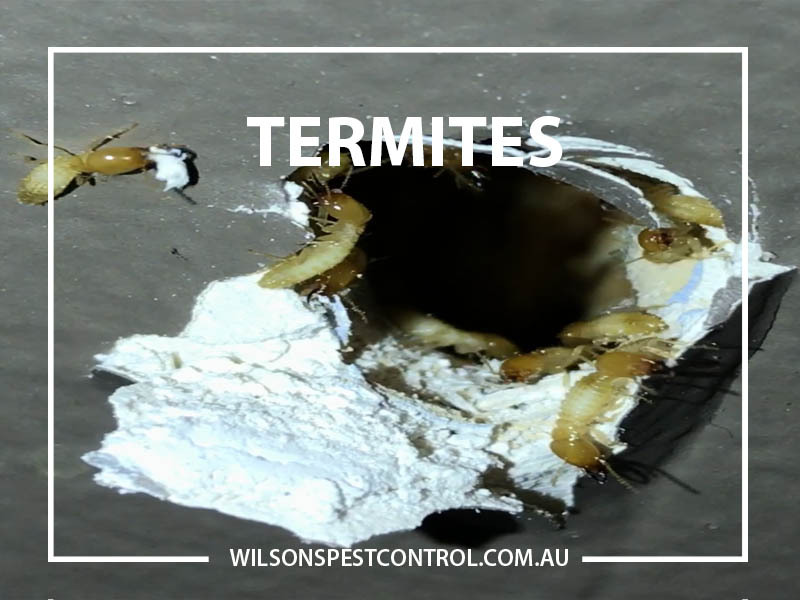 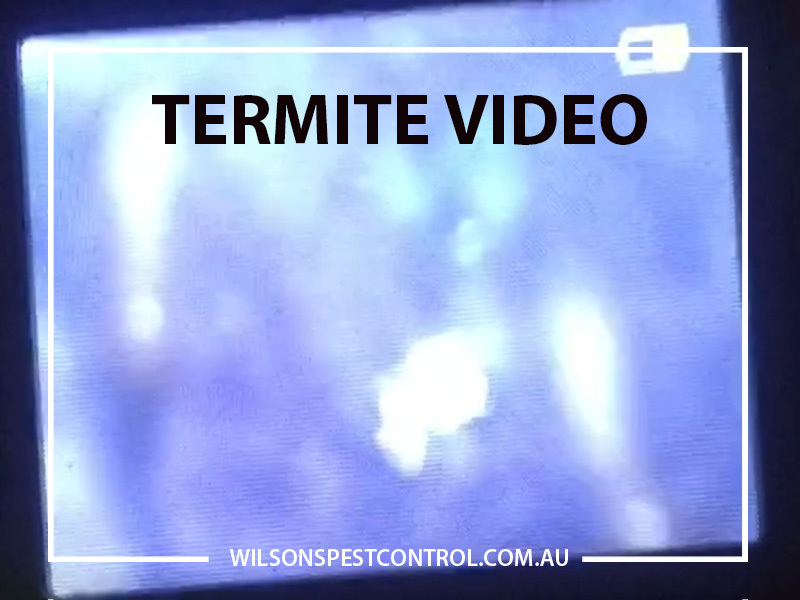 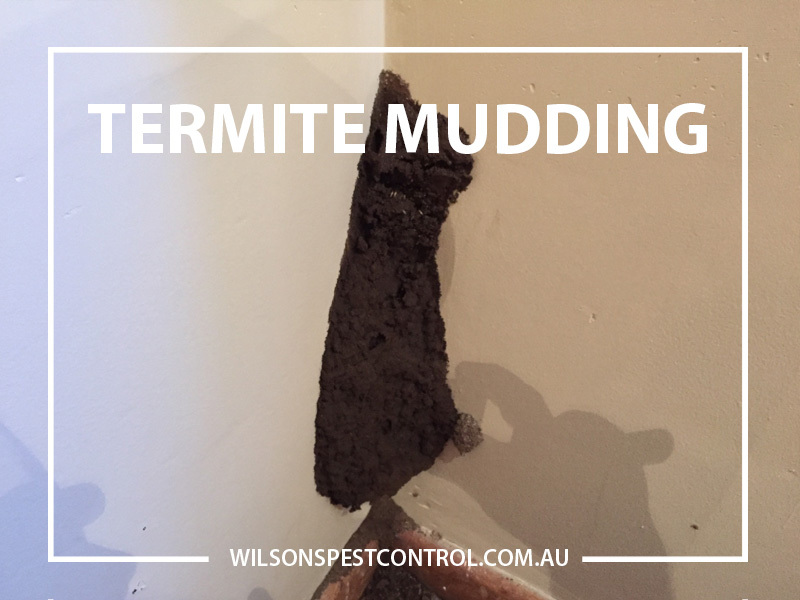 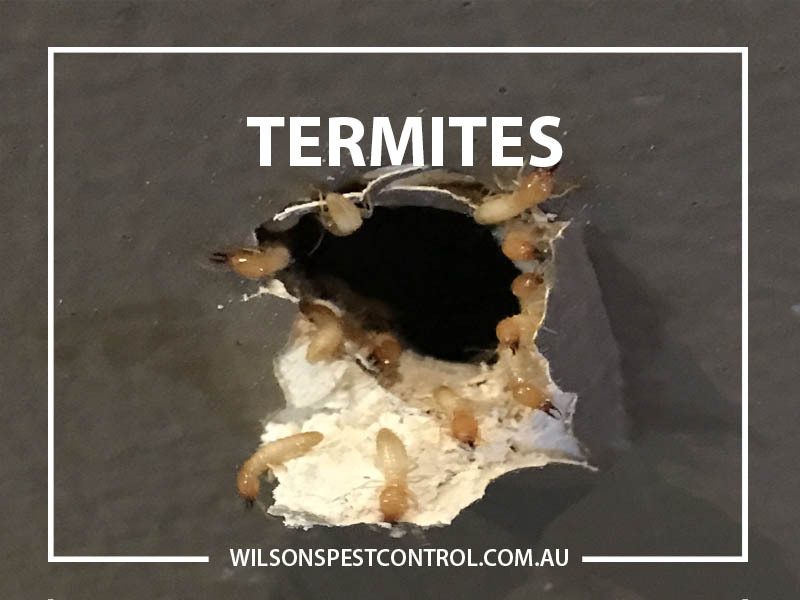 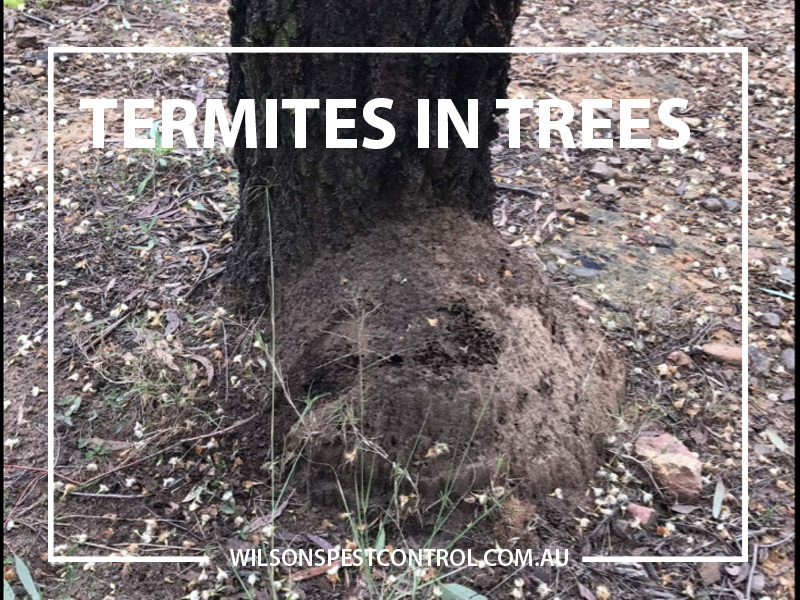 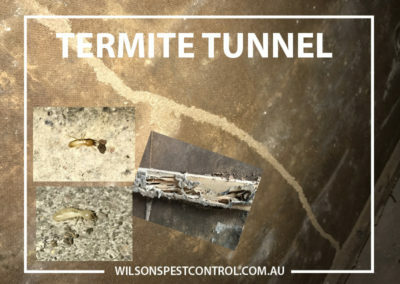 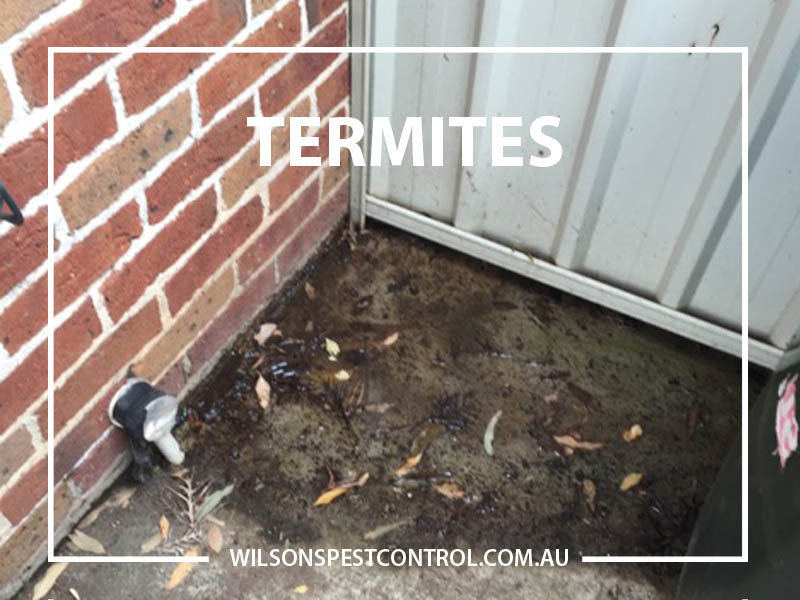 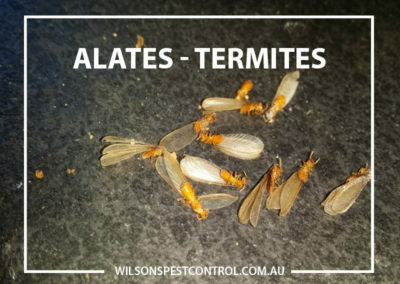 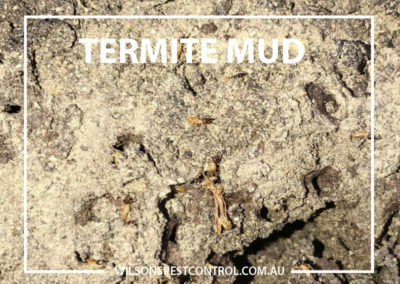 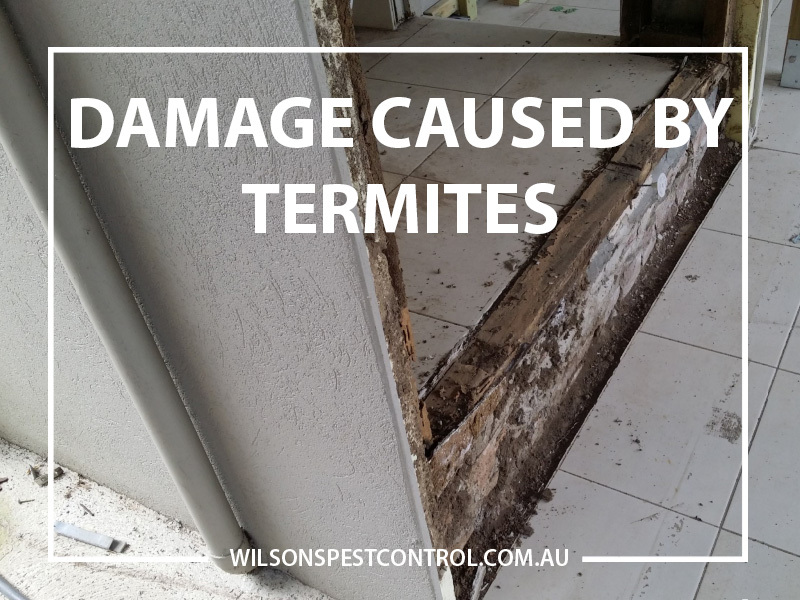 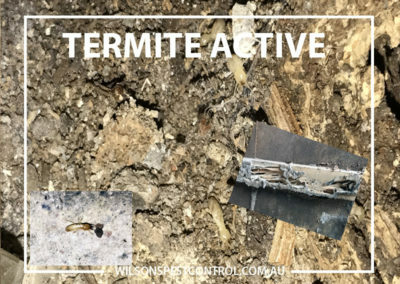 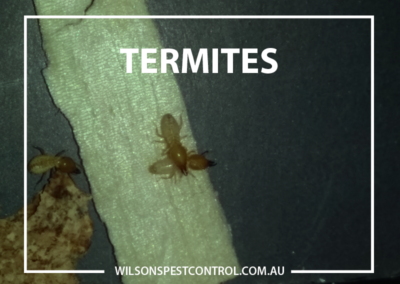 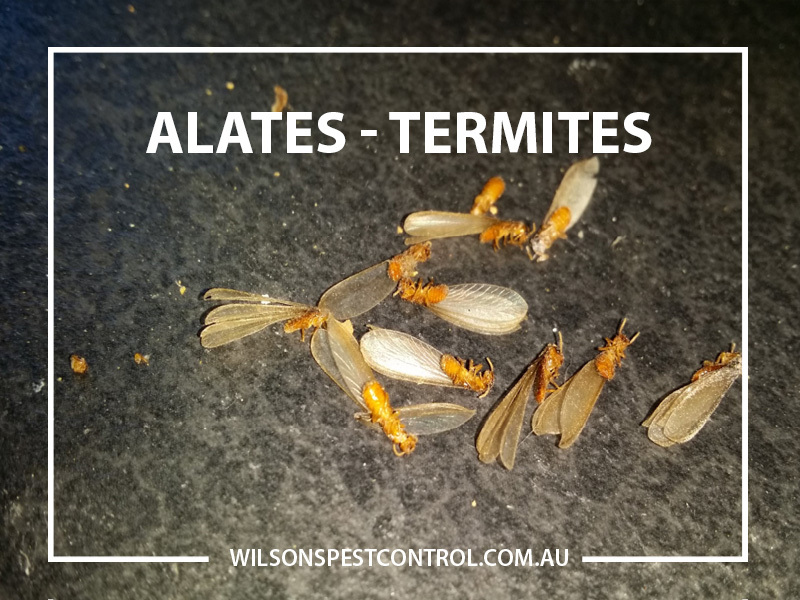 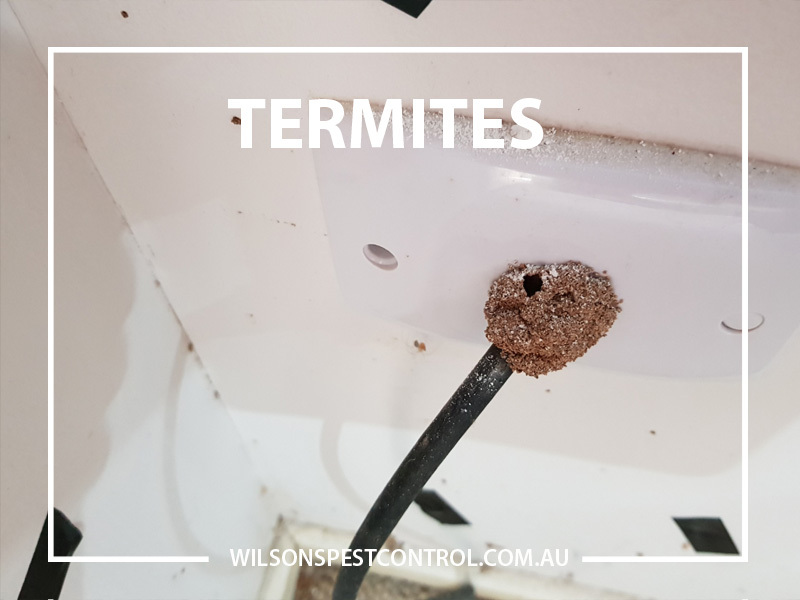 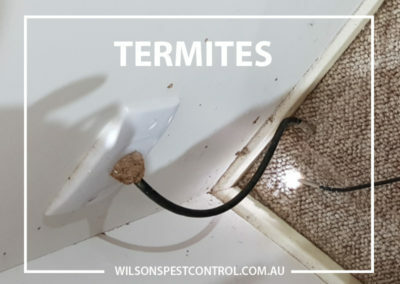 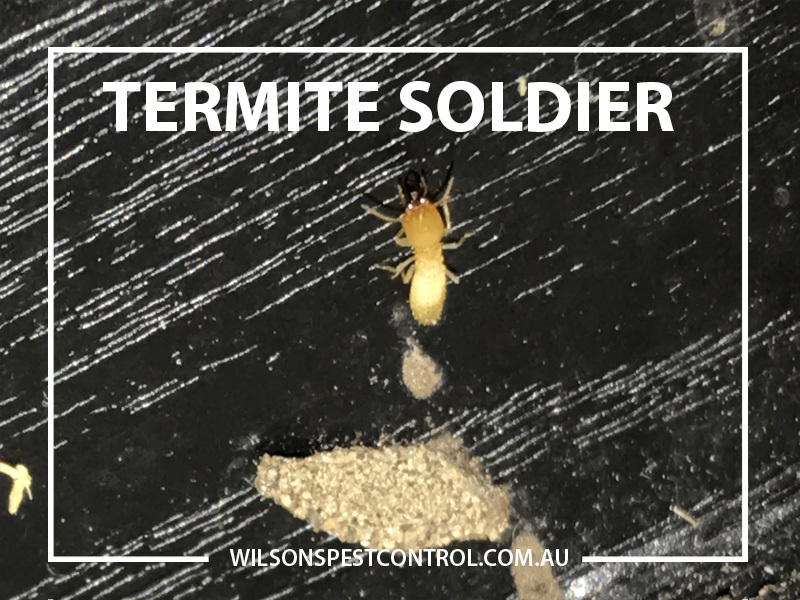 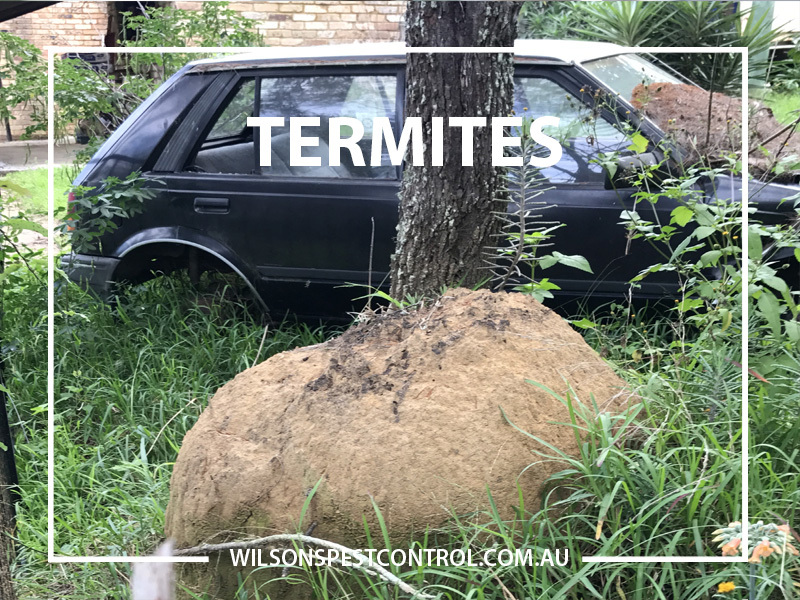 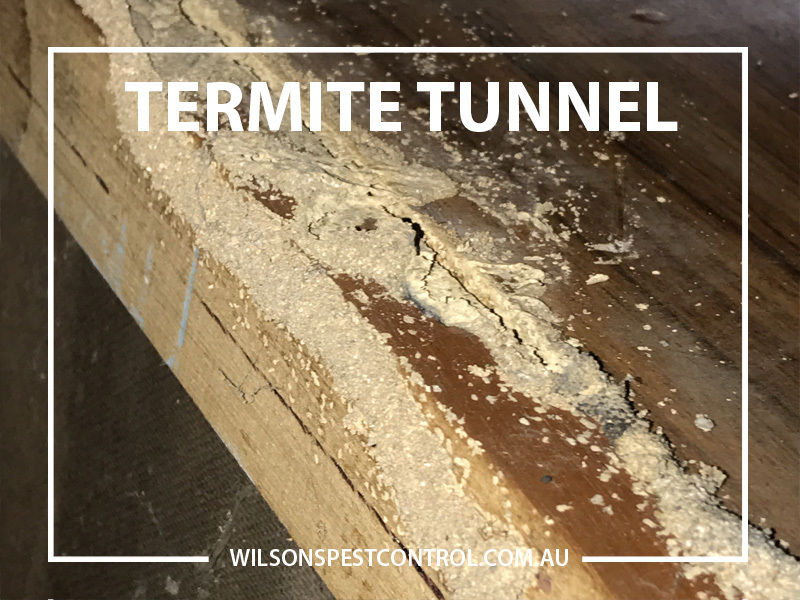 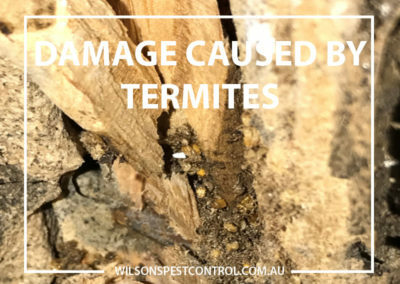 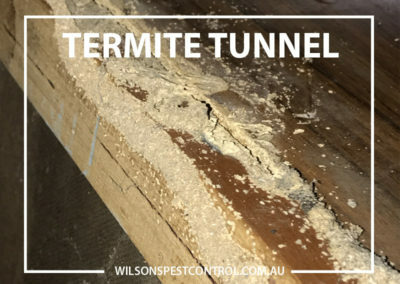 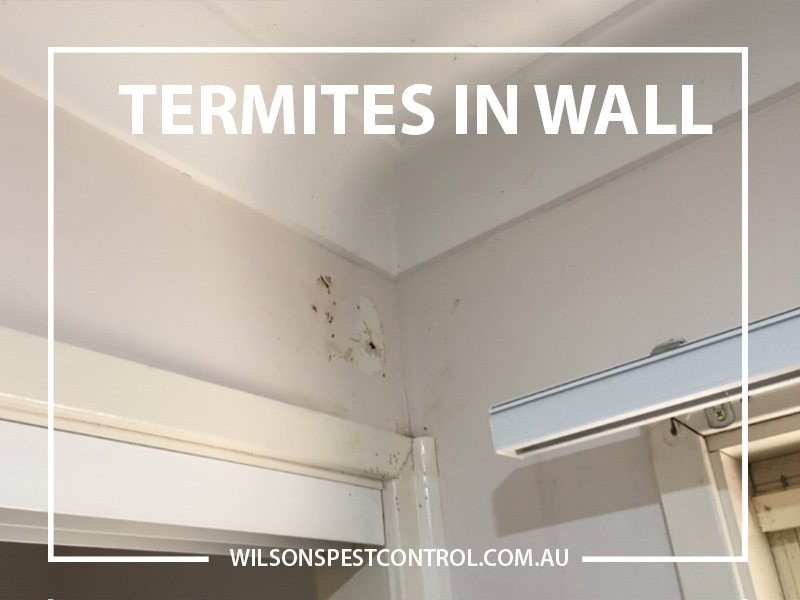 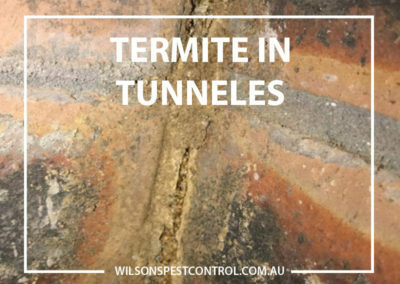 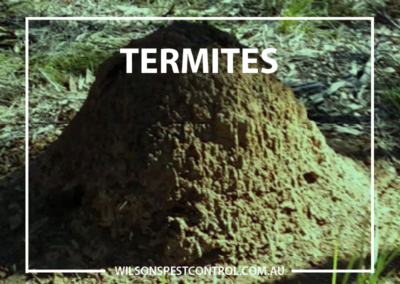 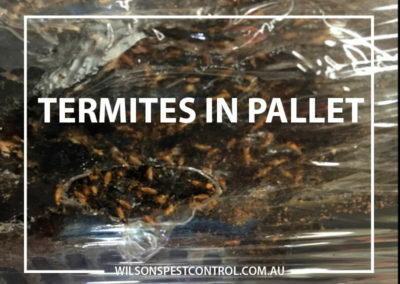 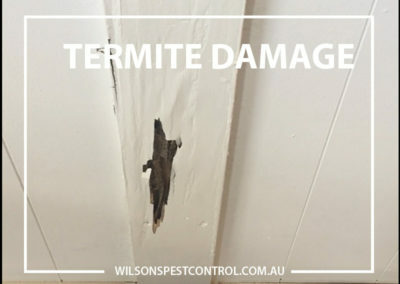 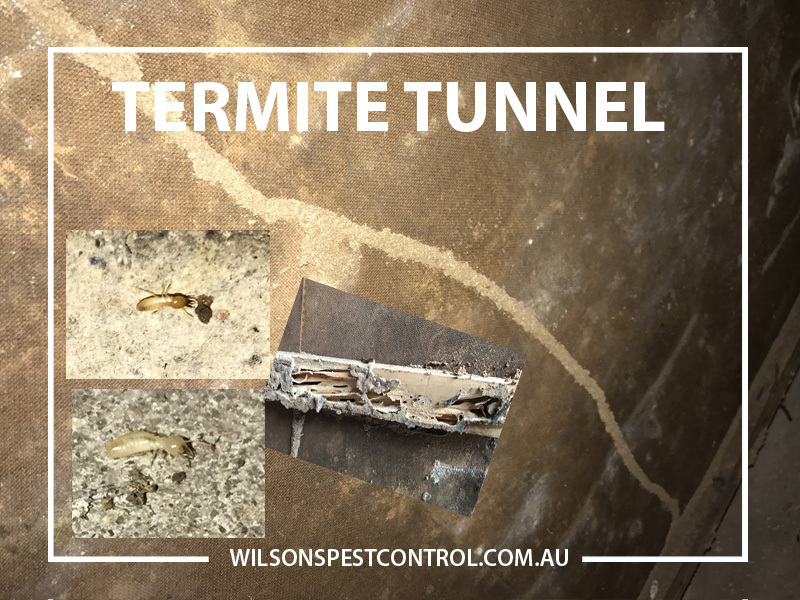 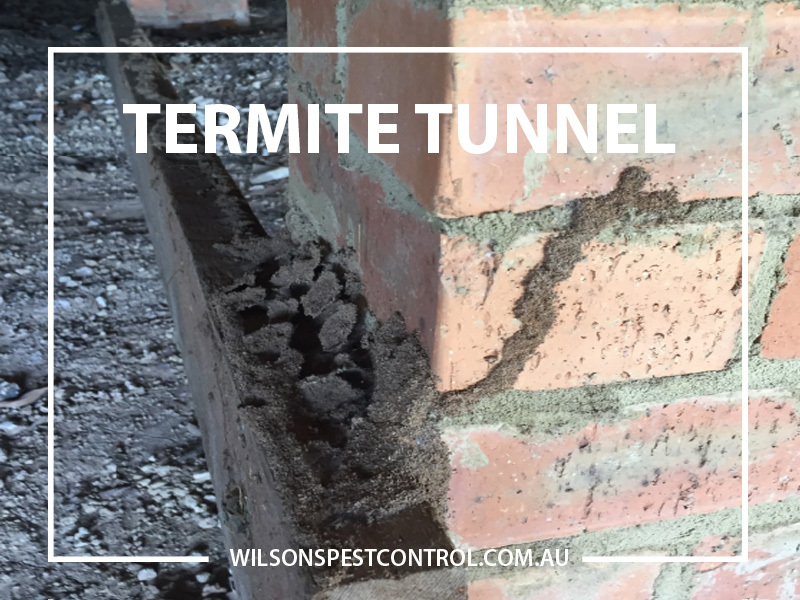 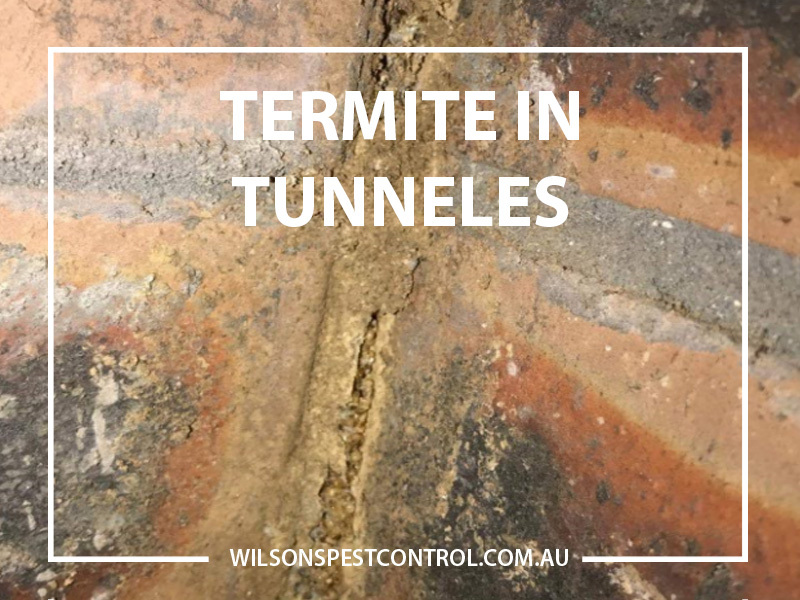 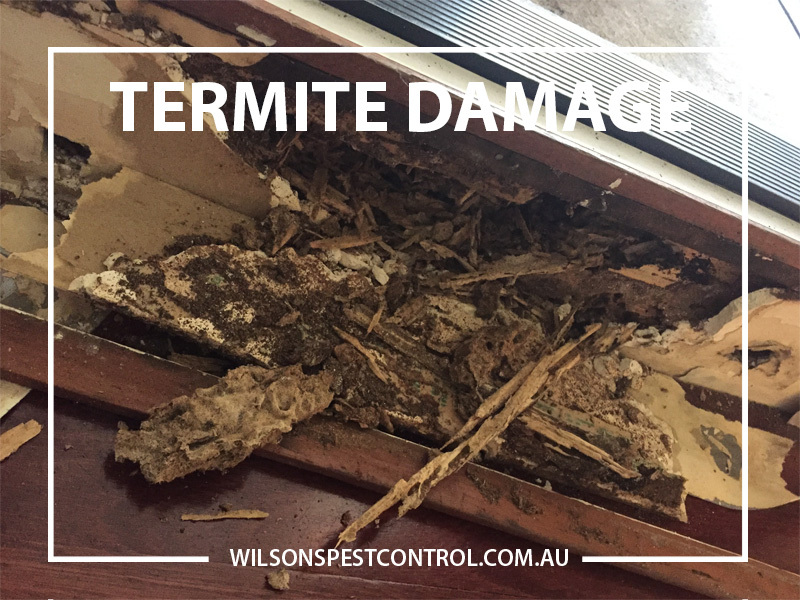 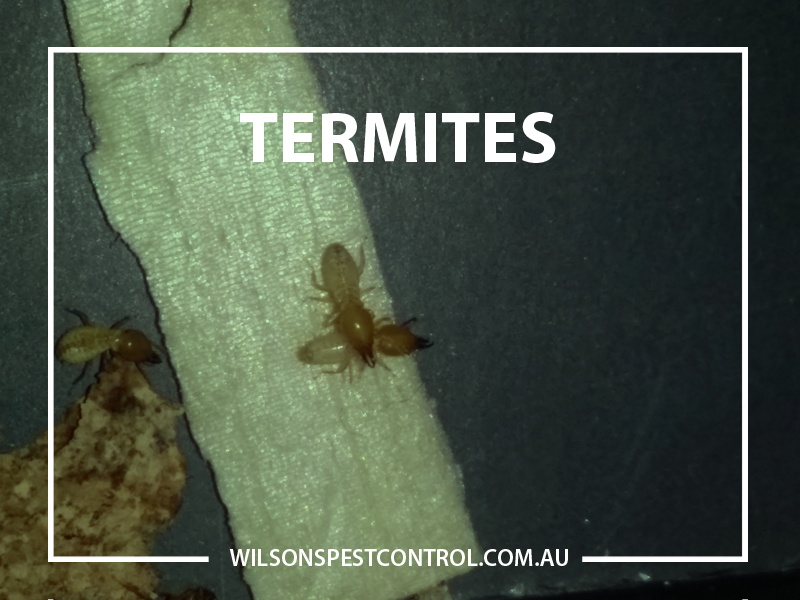 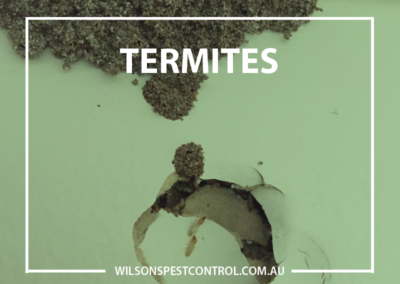 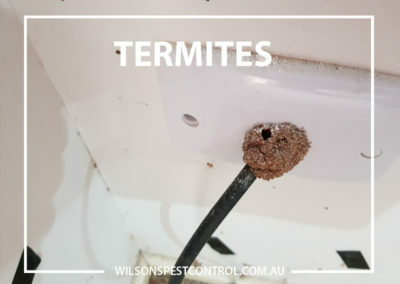 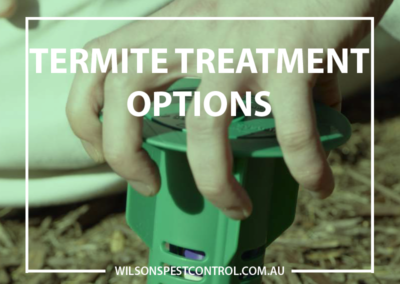 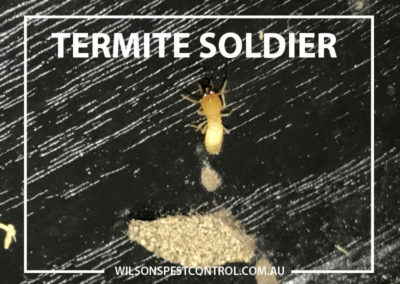 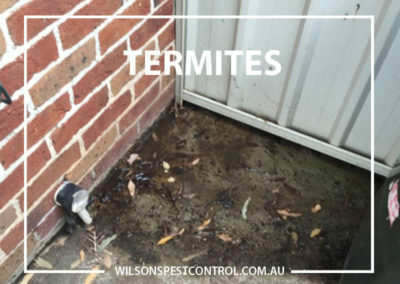 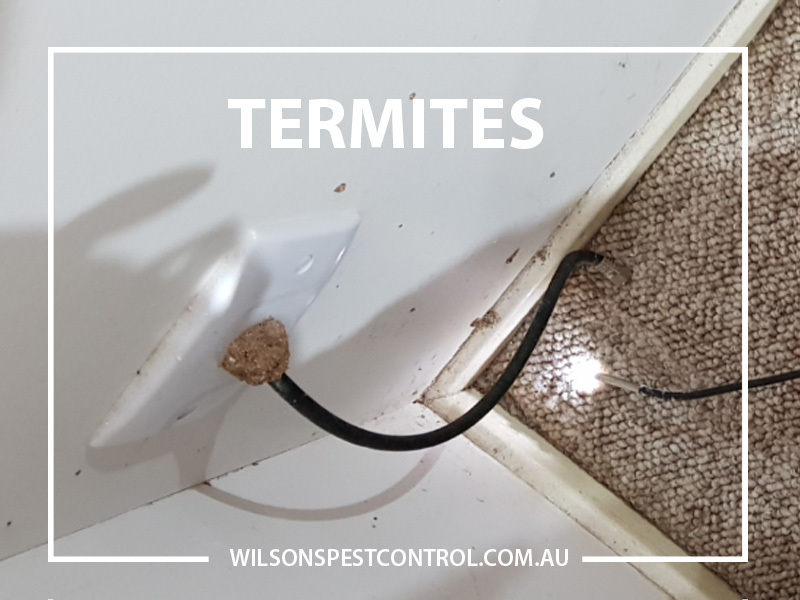 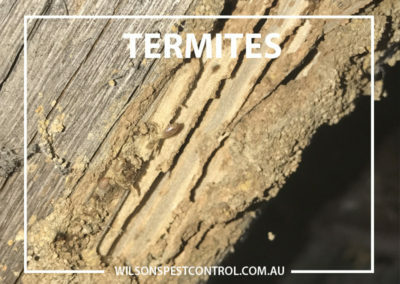 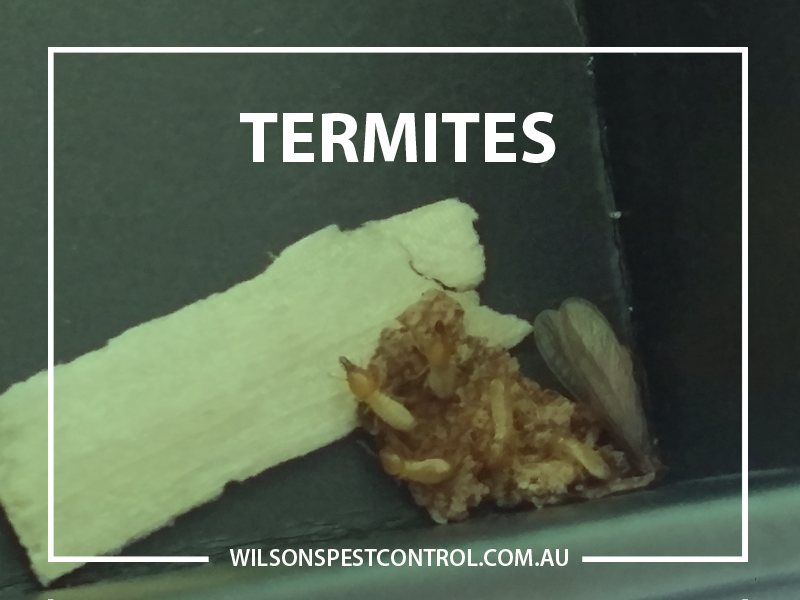 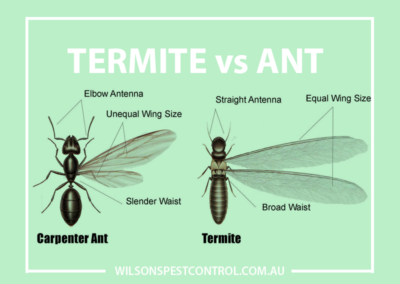 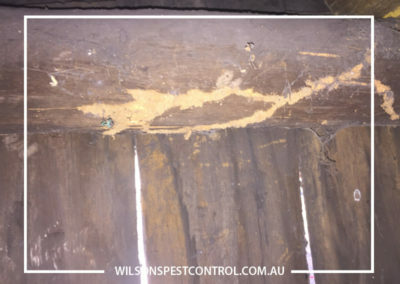 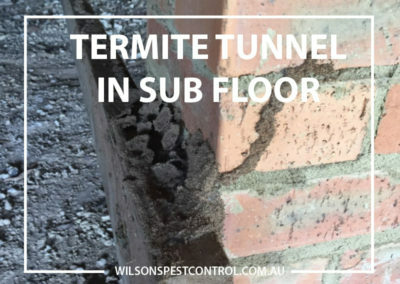 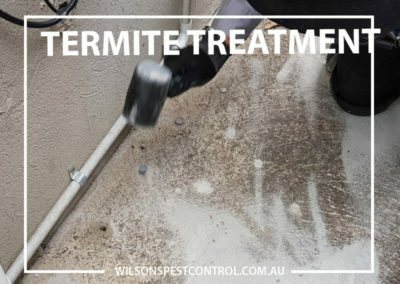 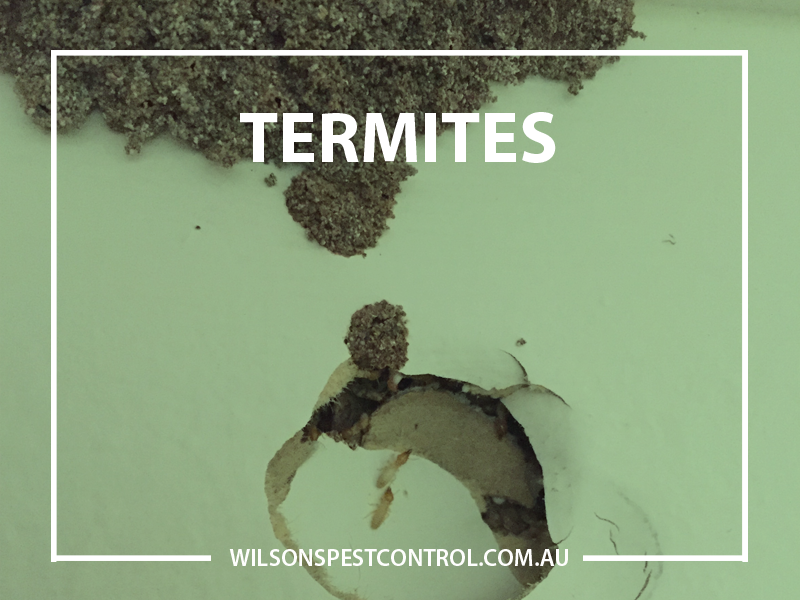 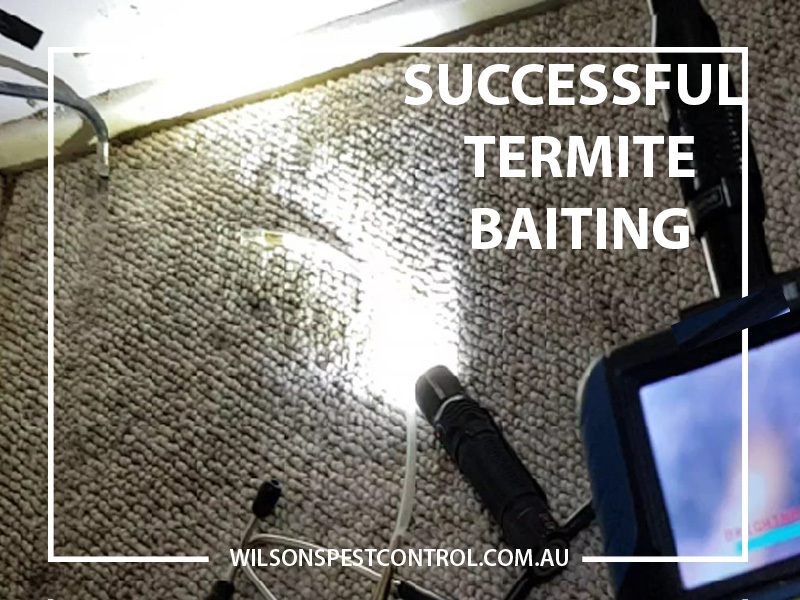 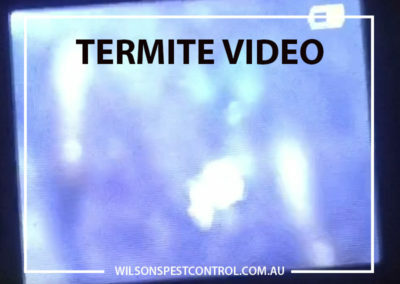 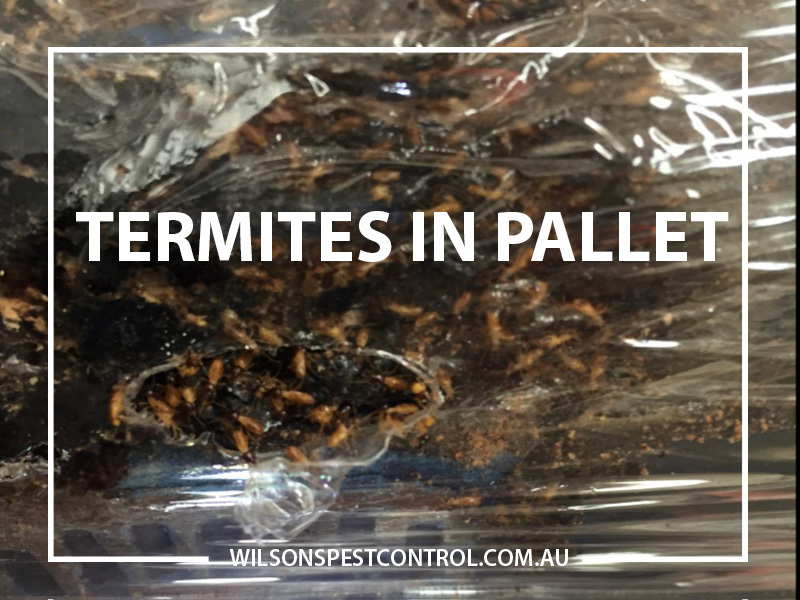 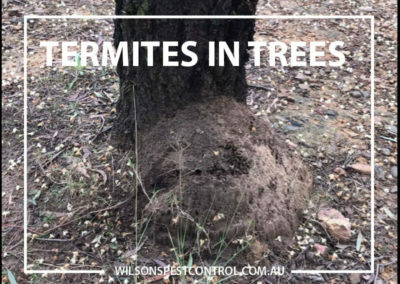 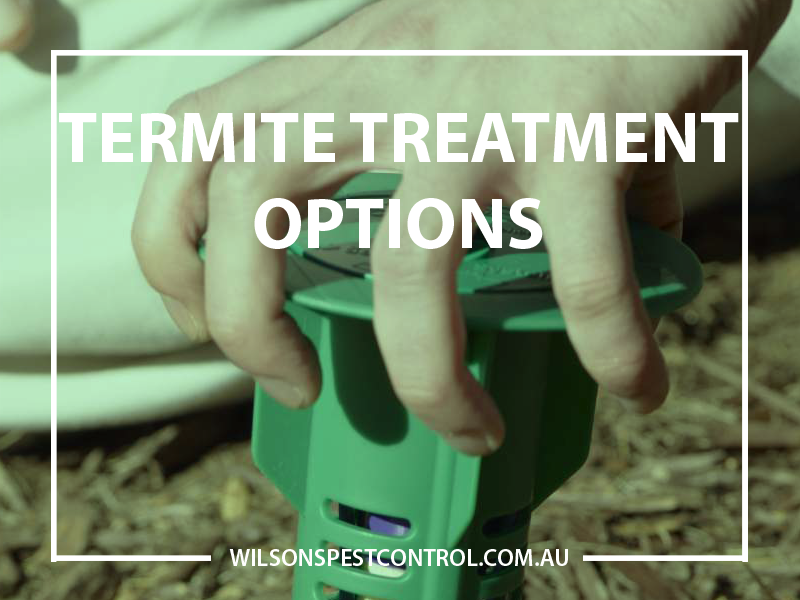 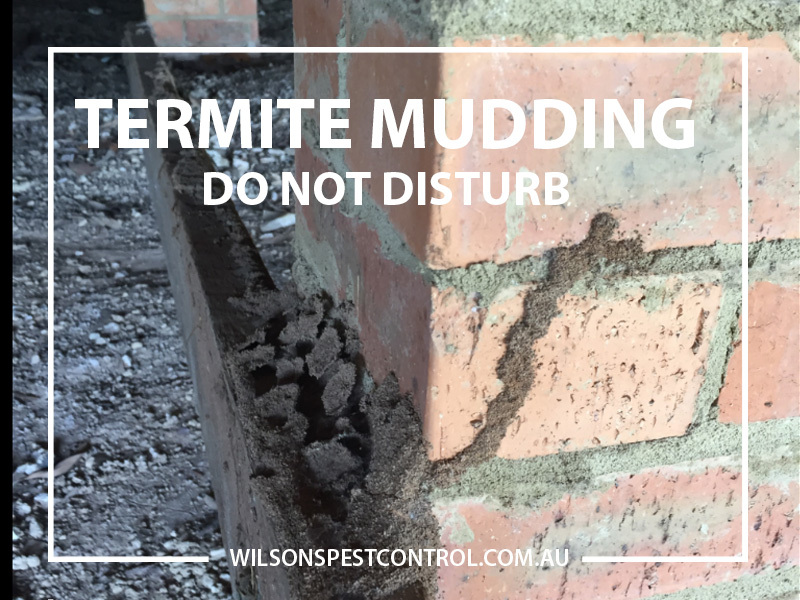 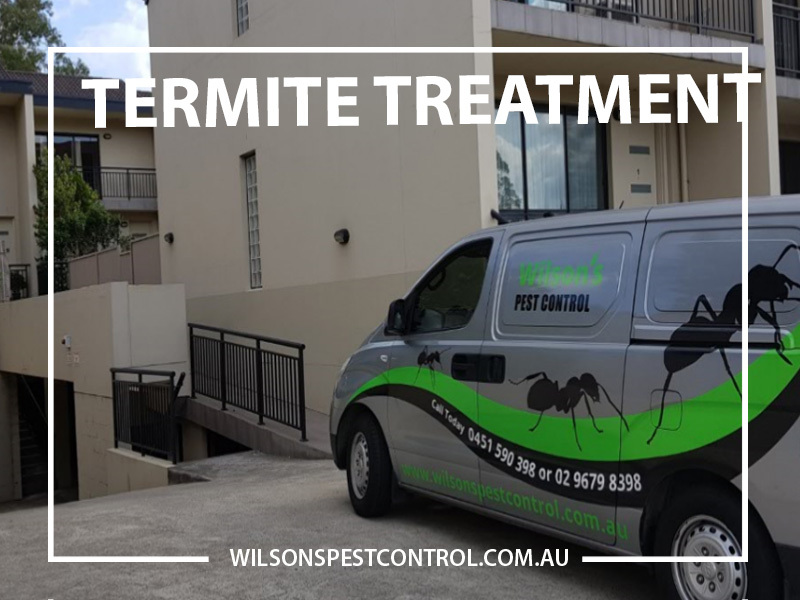 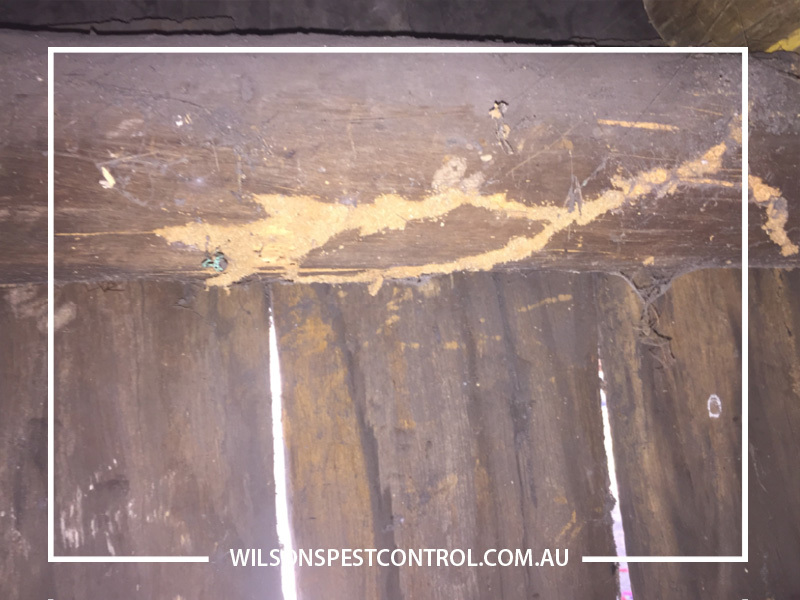 Call Wilson’s Pest Control today on 0451 590 398 if you are worried about Termites in your home or business. 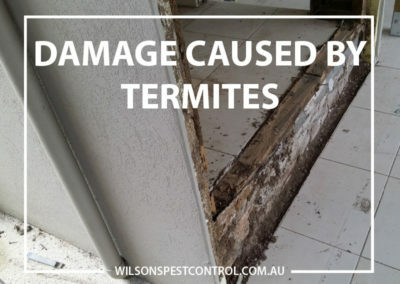 We offer free advise and will be happy to assist you even if you don’t use our service.